Vanwin's range of capabilities makes us an attractive partner to our many commercial and industrial customers. 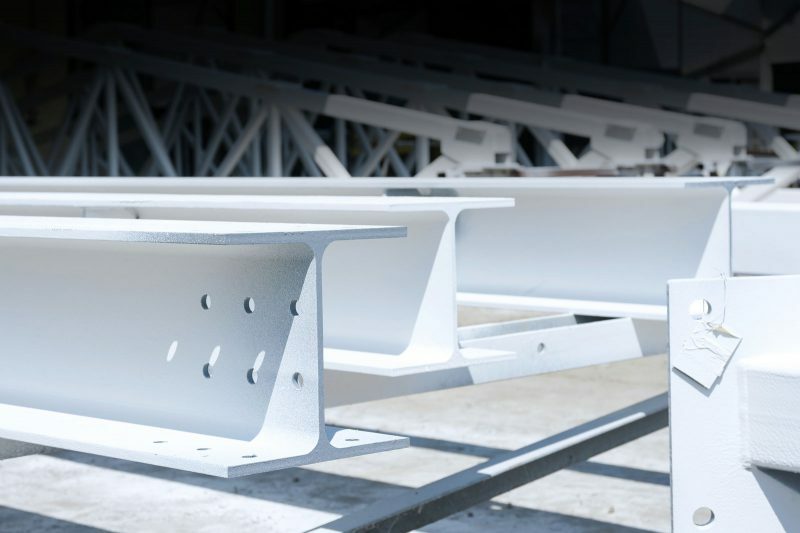 From one-of-a kind fabricated weldments, to painting manufactured items on a daily basis, we work to become an integral part of your manufacturing process. 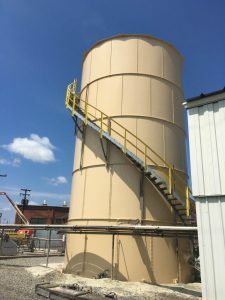 Our experienced estimators can recommend a coating system that will meet your performance and budgetary requirements, or we can work with your specified material and develop a pretreatment, and application procedure in accordance with manufacturers recommendations. We have full time NACE certified QA, documented QA procedures, and all necessary test equipment, to make sure you get the coating system you require.